There’s a machine war in Silicon Valley. And the battlefield is a very, very old board game. On Wednesday, DeepMind, the taciturn artificial intelligence arm of the search engine, made a big announcement: Its program has defeated a champion human Go player. 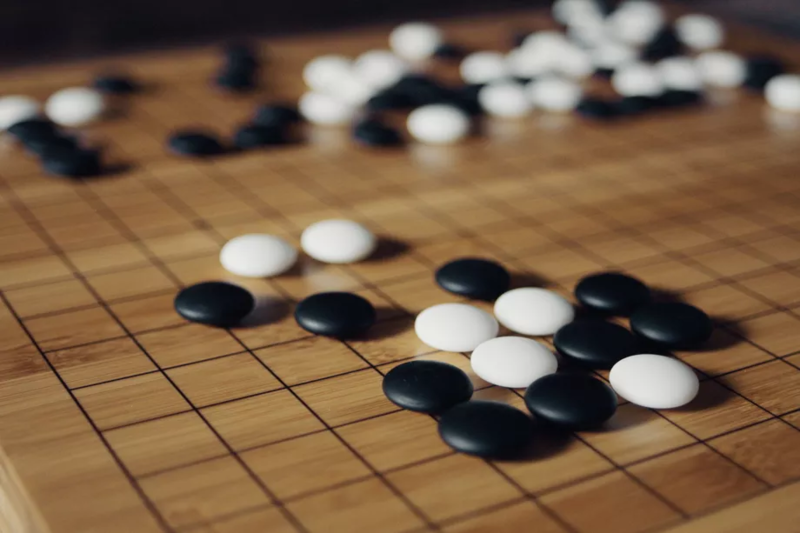 It’s a big deal because the complex board game, developed in China millennia ago, is considered the quintessential unsolved problem for machine intelligence. DeepMind announced its accomplishment in a paper published in the research journal Nature. The paper, authored by 20 DeepMind researchers, “will surely be received as an historical milestone in AI,” Nature senior editor Tanguy Chouard said in a call with reporters. By cracking Go, Google takes a step ahead in the accelerating AI arms race for progress and recruiting (and publicity) with other tech giants. Most notably, with Facebook, which is also working on beating Go. In fact, late on Tuesday, the social company seems to have caught wind of DeepMind’s pending unveiling. So Facebook decided to share its advancements first! CEO Mark Zuckerberg posted about the game, noting that while his AI scientists haven’t beaten it yet, they are “getting close.” Simultaneously, his scientists updated their earlier research paper on the game. And Yann LeCun, Facebook’s AI chief, posted a very long indeed explanation of the methods, stressing that he has but a “lone” researcher working on it. 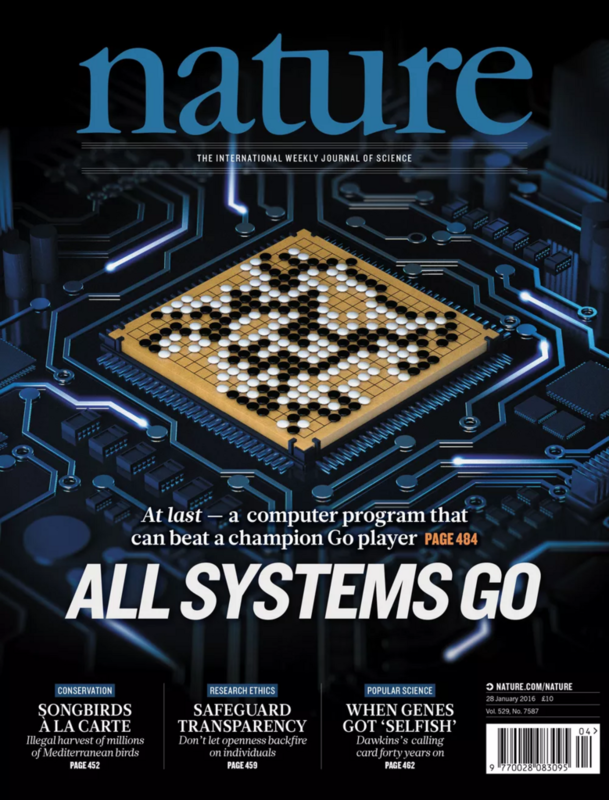 In its paper, Google DeepMind unveiled how its trained machine program, called AlphaGo, bested a three-time European Go champ during a secretive match in October. More accurately, the program had trained itself to win using the advanced AI techniques that DeepMind is known for pioneering. Before being scooped up by Google for $400 million two years ago, the company released two papers demonstrating its algorithms teaching themselves to whup classic Atari games with alarming speed.